Unite members at CBHA (formerly Community Based Housing Association) are about to be consulted over major changes that the parent association, Peabody, wishes to make to the way the organisation is run. The staff at the small association which operates exclusively in Waltham Forest, have yet to receive details of the proposed changes, although Peabody is already in the process of consulting around 5,000 tenants. This has meant that staff are forced to hear second hand what Peabody has in store for them, rather than hard facts properly presented by the Peabody management! Tenants have already voiced serious concerns about the proposed changes, which could remove the CBHA tenant board. Instead, governance would be centralised and decisions taken by the main Peabody board. Resident and tenant input would be via the Scrutiny Panel which would have no more than adivsory status. The changes could also affect the way services are delivered, and uncertainty surrounds the future of the dedicated drop-in support centres currently available to tenants. 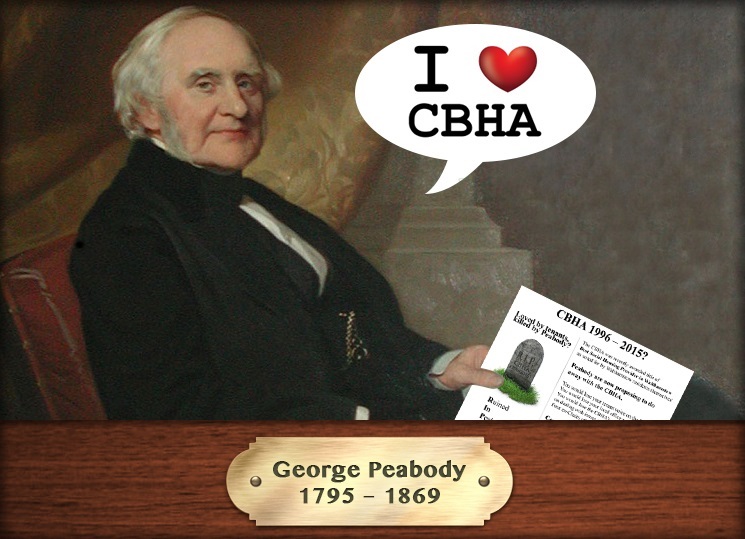 100% of CBHA residents were satisfied with the handling of anti-social behaviour cases, compared to 59% at Peabody. In all of the key performance measures, CBHA performed better, and residents believe that these results show what can be achieved when service providers are locally based and accountable to tenants and residents. They disagree that service provision would be more efficient or effective if run from a remote corporate centre. The organisers have called on tenants to lobby local ward councillors and MPs to protect the small association from being swallowed up by the giant provider. To keep up to date with developments, tenants can access the tenant campaign Facebook page here. The Unite Housing Workers branch is supporting members at the association and will continue to report on developments through this website and our own Facebook page here.